House Resources Chairman Doc Hastings request for a “Prompt Hearing on BOEMRE/Coast Guard Spill Report” is foiled by Administration delays. In an odd game of who gets to talk to whom, the House of Representatives Natural Resources Committee’s attempts to have, in the words of the Committee’s press release a “Prompt Hearing on BOEMRE/Coast Guard Spill Report” on the oil spill at the Macondo well and the loss of the Transocean drill platform which resulted in the spill of millions of gallons of oil and the loss of 11 lives, has been foiled – or at least delayed a bit. The loss of Transocean's Deepwater Horizon drilling platform and the wellhead blowout spilled millions of gallons into the Gulf of Mexico and took the lives of 11 workers on the platform. A joint U.S. Coast Guard and DOI report has been released detailing the government's findings on the causes of the disaster. Now Congress has expressed interest in quickly speaking with the lead investigators in a hearing in the House, but disagreements between the Committee and the Administration over who can speak about the report is resulting in delays in the hearing schedule. Originally scheduled for this morning, the hearing has been moved to October 6, 2011. However, in order to get down to a back and forth dialogue about the facts and findings in the report there needs to be witnesses to testify to the facts and answer questions from members of both parties. That part isn’t going very well at the moment. “It took far too long for the final report to be issued and the Obama Administration is now further delaying proper oversight by suddenly refusing to allow members of the investigation team to testify. Based on numerous conversations between Committee staff and the Administration, it was confirmed that investigators from the BOEM and Coast Guard team would be testifying at Friday’s hearing. We were informed today, one day prior to the hearing, that this had changed. It’s unacceptable for the Committee not to be able to hear from the actual investigators who conducted the investigation and wrote the report. “It’s always been my intention to first hear from the investigators about their findings, in order to get all the facts, and then hear from the specific companies that are cited in the report. The companies have been notified of this fact. The Administration’s actions are complicating and compromising the Committee’s ability to move forward on this matter. 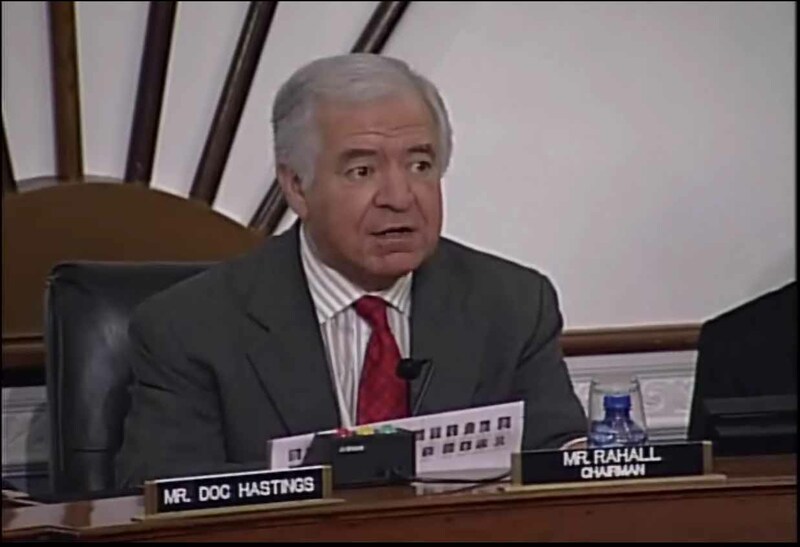 One presumed rationale for asking the report’s lead investigators and authors to directly testify, rather that having senior Administration officials from DOI and the USCG testify – a common practice in DC where leadership typically responds to Congressional inquiries, not the career rank an file – if because Chairman Hastings is believed to be interested in asking not only substantive questions about the report itself, but to also ask questions about the reasons for the multiple delays in the production of the report. While that question has not yet been posed to any investigators from the joint report, some on the Hill are assuming that the delays are the result of DC agency leadership fighting with the report’s authors about language which would appear in the final report. At this stage there seems to be little evidence of a heavy hand by the agency leaderships or by the White House, but proving or dispelling that theory is being made difficult by the Administration’s refusal to allow the investigation team members to testify. The current employment status of one of the lead investigators is surely a concern for the Administration – the Department Interior’s lead investigator, David Dykes, a former Minerals Management Service employee who worked for over a decade for MMS, has left government employment and now holds a new job. While this is obviously awkward for the Administration, it is unclear why efforts would be made to block the U.S. Coast Guard’s lead investigator as his failure to appear before the Natural Resources Committee only invites theories about the Administration’s motives, and gives fuel to the fire of those positioning to paint the report as something other than an accurate description of the investigators’ findings. The Natural Resources Committee hearing, now scheduled for October 6, 2011, will occur in room 1324 of the Longworth House Office Building. For those not in Washington DC and unable to attend in person the Committee will stream the video live on the internet. 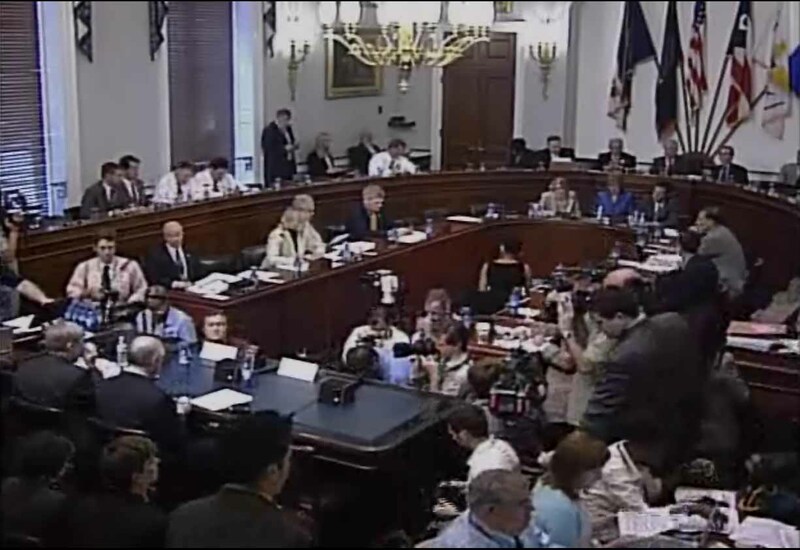 Check out http://naturalresources.house.gov/ URL for the link to the live webcast on October 6, 2011. The blowout preventer of the Deepwater Horizon is transported on the Mississippi River into New Orleans, Sept. 11, 2010. The blowout preventer was DOI BOEM/US Coast Guard investigation determine the circumstances surrounding the explosion, fire, pollution, and sinking of the Deepwater Horizon platform. U.S. Coast Guard photo by Petty Officer 3rd Class Stephen Lehmann. 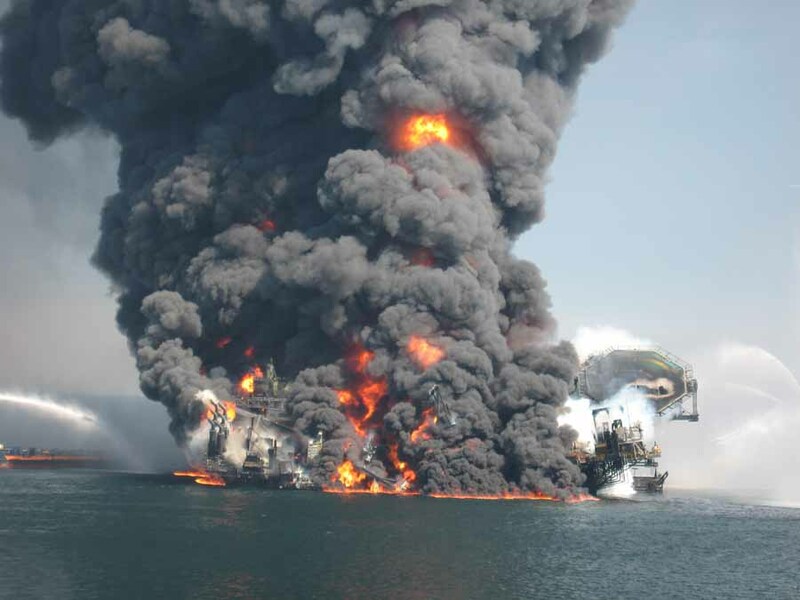 Is the Deepwater Horizon accident similar enough to all other deepwater drilling operations to stop drilling offshore? One federal judge has said no. Today in District Court in New Orleans Judge Martin Feldman overturned the Obama Administration’s moratorium on deepwater drilling, saying that the Administration’s decision was arbitrarily imposed. Hornbeck Offshore Services, while filed the case in court, argued that the Administration has provided no proof that other drilling operations posed the same threat as occurred when the Transocean Deepwater Horizon rig exploded, resulting in the ongoing spill that has caught the attention of the public and the media in the U.S. The 22-page written ruling issues by Judge Martin brings attention away from tar balls on beaches and focuses attention on the regulation and legal aspects of the aftermath of the disaster. While Robert Gibbs has stated that the Obama Administration will immediately appeal to the Circuit Court, it is likely that the back and forth in the appeals process is likely to escalate beyond the 5th Circuit before the litigation comes to a final conclusion. Judge Feldman noted that the Administration has failed to document irreparable harm that warrants suspension of operations, nor how long it would take to implement new recommendations regarding safety. 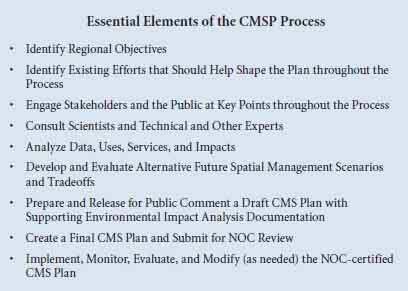 While the 24/7 news cycle does make one wonder if it really was necessary for the Administration to carefully document in written form that a major oil spill of epic proportions can occur when drilling deep offshore wells, I suspect it was the open ended timeline of the moratorium that has moved the oil services industry to push back this hard. On the surface, the Administration’s decision to put a stop to an entire section of an industry for what was beginning to look to some like an ever lengthening period of time, is not in the tradition of government’s reaction to safety issues. When a plane crashes, a common reaction is to pull all planes of that design, or ones that use a suspected particular part, out of service until the defect is better understood and fixed. The same applies with recalls in the auto industry – a particular model of car is taken off of the market. But the analogy in the car business would be to say that because a Toyota Prius pedal became stuck on the highway, all cars who can go highway speeds would be taken off of the streets irrespective of who made the car. If you start looking at the oil drilling moratorium in this way one would be lead to think that the reaction to stop offshore deepwater drilling is way out of line. 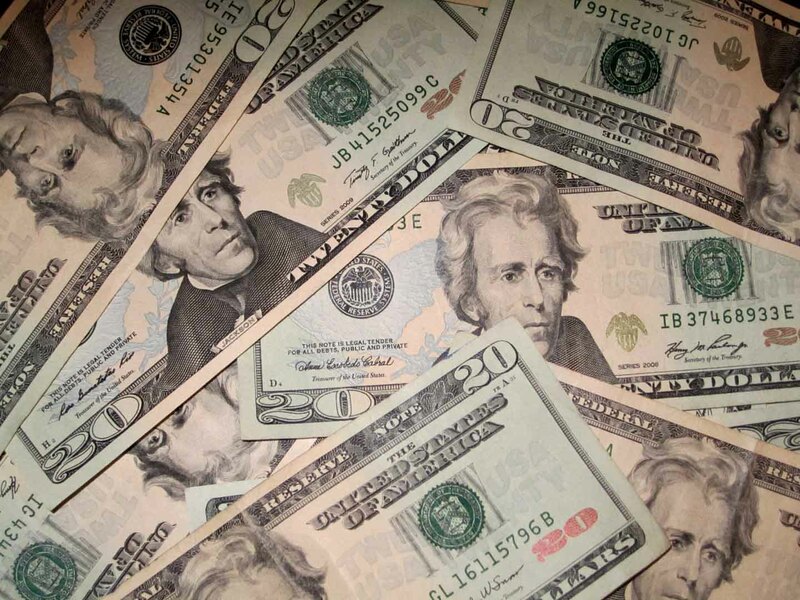 The judge cited the Administrative Procedure Act (APA) and noted that the APA cautions that an agency action may only be set aside if it is “arbitrary, capricious, an abuse of discretion, or not otherwise not in accordance with law.” 5 U.S.C. §706(2)(A). Accordingly Judge Feldman needed to find a “clear error of judgment” by the federal government to decide in favor of the oil services companies who brought their case before the court. What the Judge had to see in the federal government’s case was a “rational connection between the facts found and the choice made” to shut down deepwater drilling. 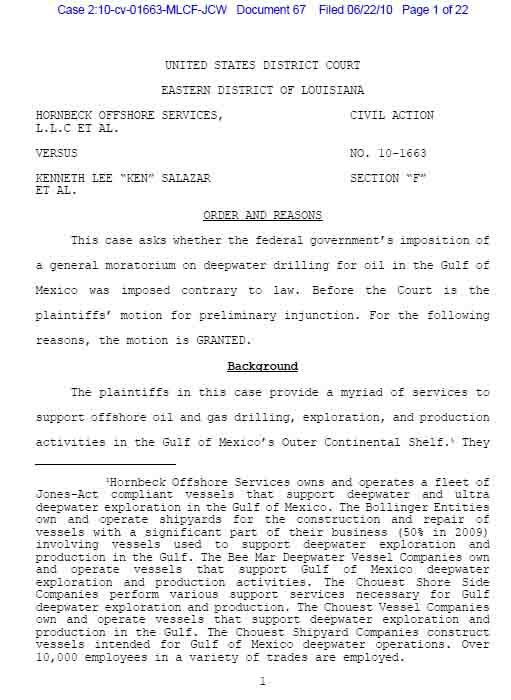 Further in the findings, Judge Feldman identifies holes in the definition of “deepwater drilling” and the back and forth of whether it means 500 or 1000 feet – a topic that has also been questioned in the media for the past few weeks. There do appear to be multiple options for the federal regulators to control deepwater drilling from this point forward. As Press Secretary Robert Gibbs has stated, the Administration will take the case up on appeal at the Circuit court level, and a second review of the Administration’s procedures that resulted in the moratorium might result in a decision in the government’s favor. But the Department of the Interior does not need to hang its hat solely on the battles between attorneys. Flaws, be they overstated or real, identified by Judge Feldman, give DOI a roadmap to craft a second decision that could also result in a suspension of overly dangerous drilling procedures until improvements in the risk/reward balance are improved. It is important to note that no investigation will result in a set of recommendations that make drilling at any depth risk free. What is desired is a better balance between risk and the capabilities to manage the risk, and that is something that everyone can get behind. 1. Ten governors from Atlantic states have agreed to form a consortium that will focus on wind development on the Atlantic coast. 2. DOI will be establishing an office that will focus on renewable energy development in the Atlantic. The office will be located in Virginia. While the Gulf of Mexico and Alaska remain major traditional energy producers, it was clear today that for an expansion in the U.S.’s renewable energy portfolio, DOI will be focusing on the Atlantic coast. 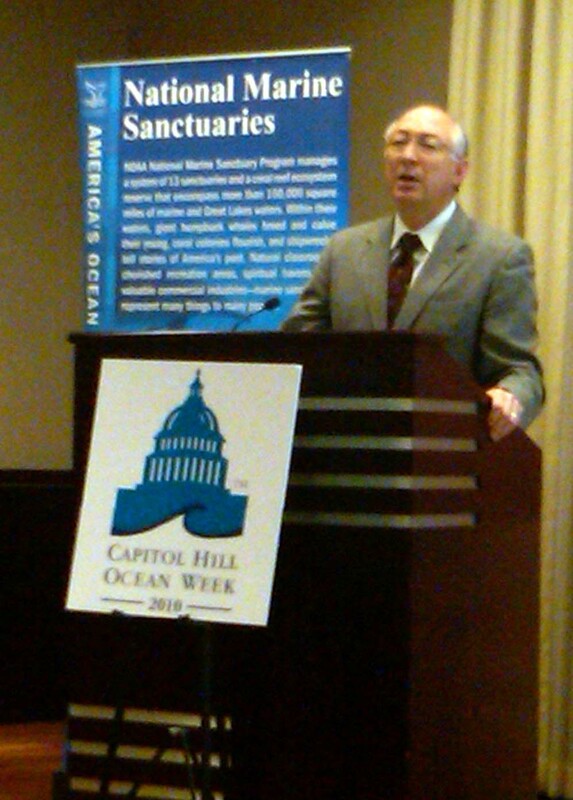 Secretary Salazar’s remarks at Capitol Hll Ocean Week are available the Vimeo at the link below. Secretary Salazar announces offshore wind energy consortium. 2. We need to move to a new energy frontier. While little of the remarks provided details about new energy, as that topic has been the subject of several prior hearings, there was much discussion by Secretary Salazar and in questions from Chairman Rahall and Ranking Member Hastings about the topic of reform and ethics. Salazar stated that reform efforts are not new, and that a reform agenda has been on his agenda since he started the job as Secretary of the Interior. In addition to the internal ethics committee investigations and training at DOI/MMS, Sec. Salazar emphasized that congressional action was also needed for reform to be effective. 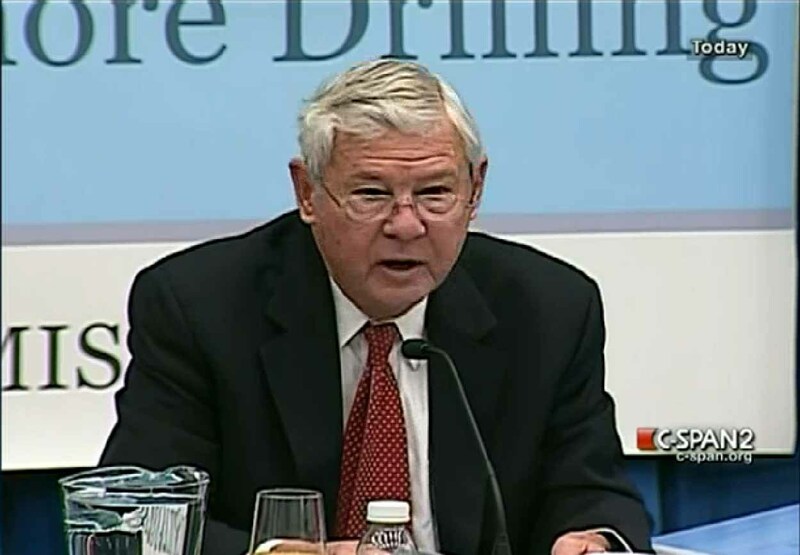 Salazar called for Congress to provide an “organic act” for the Minerals Management Service, and argued the importance of organic authorization for an agency that (a) collects $13 billion a year in funds from oil and gas development and (b) develops the offshore oil and gas resources in the U.S.
Chairman Rahall asked Secretary Salazar if splitting MMS into three parts address the ethics problems that have been highlighted in the Inspector General reports and have the ethics reform package that the Secretary sited really taken hold yet? Salazar stated that we do think that organizational change is necessary. The reorganization will be moving to remove the revenue collectors and separate them from the leasing and inspection functions of MMS. Ranking Member Hastings asked if there are people in MMS identified as doing the wrong things, have they been removed from the government payroll? Salazar responded that if they have done something wrong that requires termination they have been terminated. And some have even been prosecuted and have gone to jail. But Hastings responded that it is his understanding that some of these people are still on the job. The distinction between removed and still on the job may be because employees named by the IG have been placed on Administrative leave pending further examination of the issues. While the back and forth about ethics concerns continued, what did not emerge in a concise form was a depiction of what reforms would be possible only through the passage of organic authorization language for MMS compared to what can be changed today based on the authority of the Secretary. Labels of blame can be suspect in the world of politics, and as such perhaps an accurate analysis will only come in fits and spurts through the Congressional hearing processes. While quite valuable, this will not be our only avenue to determining the cause of the gulf oil spill and also providing recommendations for changes that should occur as we continue to produce oil and gas offshore in the U.S. Last Friday President Obama named a bipartisan commission, chaired by Bob Graham, former Senator and Governor from Florida, and Bill Reilly, the EPA Administrator under President Bush’s Administration. These two chairs, and the five additional Commission members yet to be named, may be our best chance for a balanced and independent review of offshore oil and gas production.